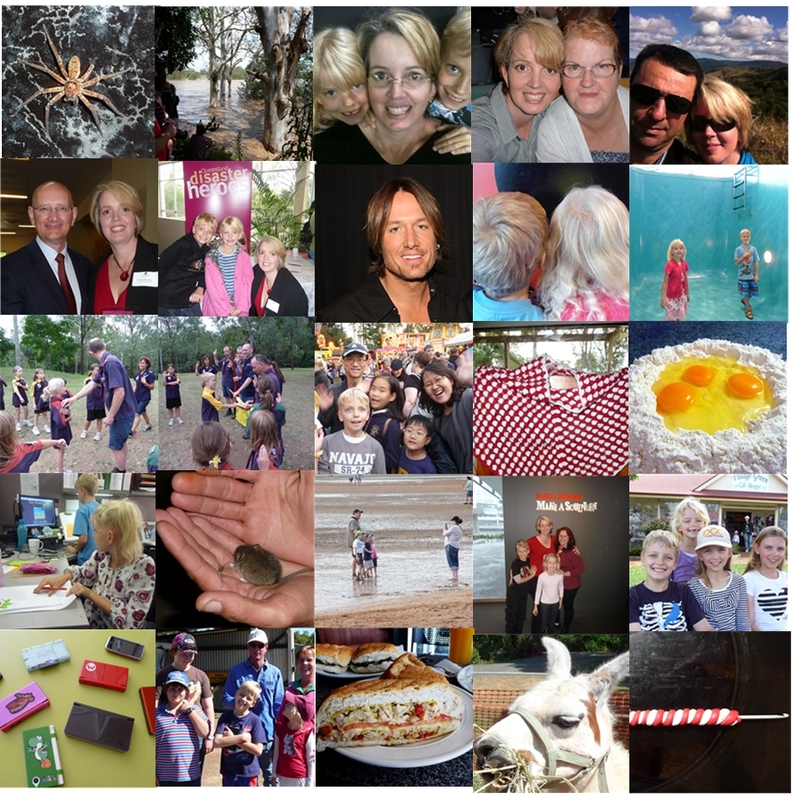 Here are a few photos that best captured my 2011. It has been a slack year photography wise. The reason I am taking on the photo a day for 365 days is to over come my slackness in the photography department. It is not about the quality of photography, more about capturing a moment every day.